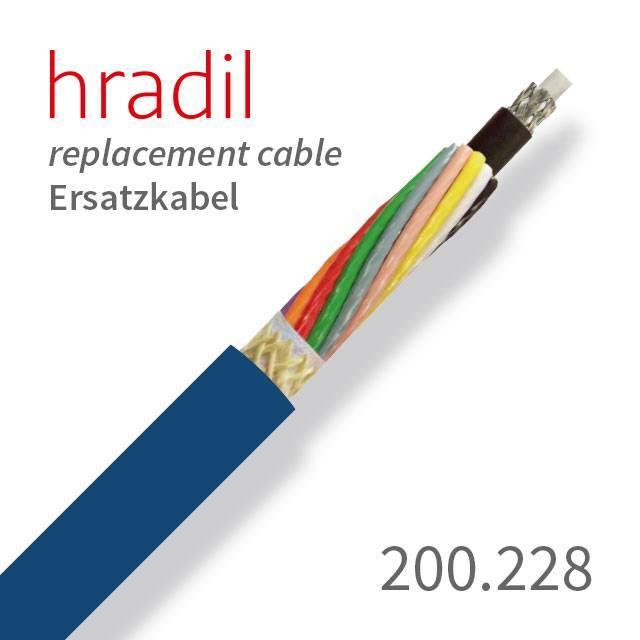 This robust camera cable fits to ARGUS 1-3 systems and is used as standard in lengths between 200 m and 500 m.
The camera cable 200.228 is ideally suited to all TV large-scale-units ARGUS 1-3 from IBAK. The strength of this cable is its longevity. 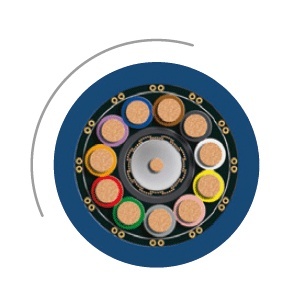 With many thousands tested working hours and countless satisfied customers, we know that our camera cable construction consisting of a network of durable Vectran, with a tensile strength of up to 2500 N, encased in our special TPU blend of PUR outer jacket in combination with an ideal cable construction holds in practice what we promise. Of course, you can order the camera cable already completely pre-assembled with connectors as an option.